Sound sleep in young and middle-aged people helps memory and learning, but as they hit their seventh, eighth and ninth decades--and generally don't sleep as much or as well--sleep is not linked so much to memory, a Baylor researcher said. 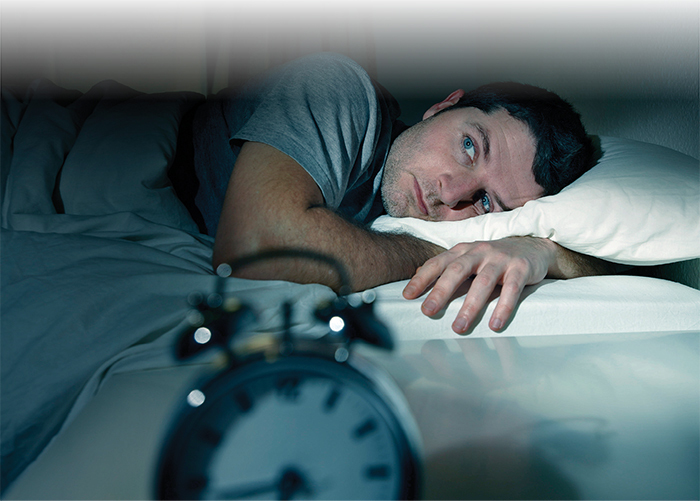 The research raises an "alluring question," said Dr. Michael K. Scullin, director of Baylor's Sleep Neuroscience and Cognition Laboratory, who examined 50 years of sleep research for an article in the journal Perspectives on Psychological Science. "If sleep benefits memory and thinking in young adults but is changed in quantity and quality with age, then the question is whether improving sleep might delay--or reverse--age-related changes in memory and thinking," said Scullin, assistant professor of psychology and neuroscience in Baylor's College of Arts and Sciences. "It's the difference between investing up front rather than trying to compensate later," he said. "We came across studies that showed that sleeping well in middle age predicted better mental functioning 28 years later." The article--"Sleep, Cognition, and Normal Aging: Integrating a Half Century of Multidisciplinary Research"--notes that the benefits of a sound night's sleep for young adults are diverse and unmistakable. One example is that a particular kind of "deep sleep" called "slow-(brain)-wave-sleep" helps memory by taking pieces of a day's experiences, replaying them and strengthening them for better recollection. By the time people reach middle age, more sleep during the day, such as an afternoon nap, also helps people's memory and protects against its decline--as long they don't skimp on nighttime sleep. But as they grow older, people wake up more at night and have less deep sleep and dream sleep--both of which are important for overall brain functioning, Scullin said. Researchers' extensive review began with studies as long ago as 1967, including more than approximately 200 studies measuring sleep and mental functioning. Scullin noted that if a person lives 85 years, he or she may sleep nearly 250,000 hours--more than 10,000 full days. "People sometimes disparage sleep as 'lost' time," he said. But even if the link between sleep and memory lessens with age, "sleeping well still is linked to better mental health, improved cardiovascular health and fewer, less severe disorders and diseases of many kinds." Study co-author is Dr. Donald Bliwise, professor of neurology at Emory University School of Medicine.